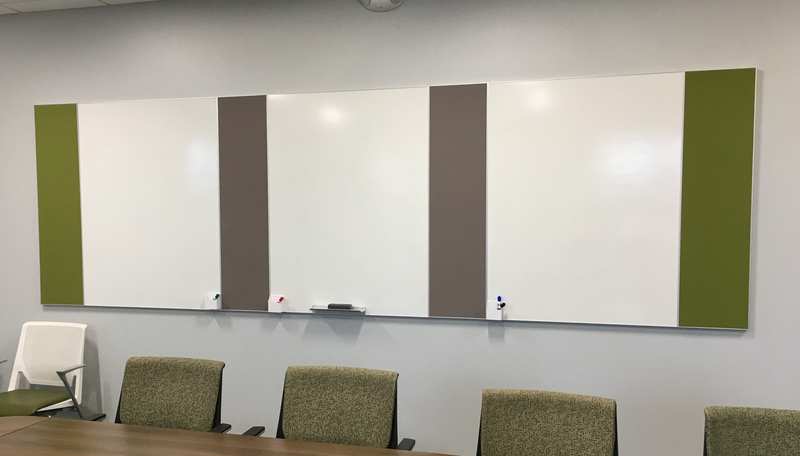 The CONNECT X2 Modular Markerboard and Tackboard System delivers extremely clean, modern lines and fits within the design and functionality requirements of virtually any space. 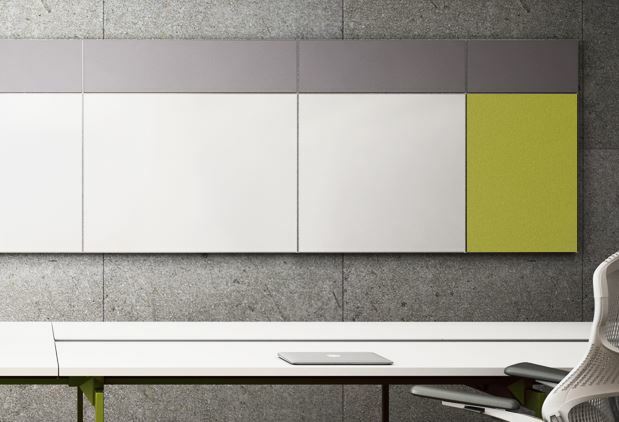 CONNECT X2's modular writing surface panels are available in LCS3 Porcelain or Claridge Glass. 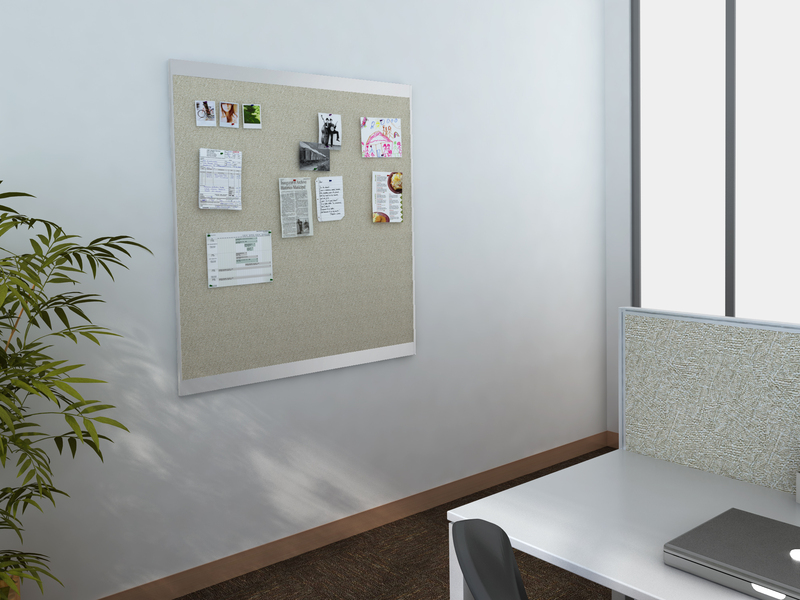 Tackboard panels are available in Claridge Cork or multiple fabric tackboard options. 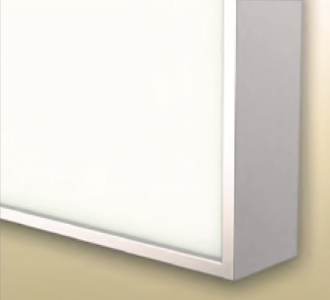 This thin, low-profile aluminum trim design allows for multiple groupings and unlimited tile configurations. 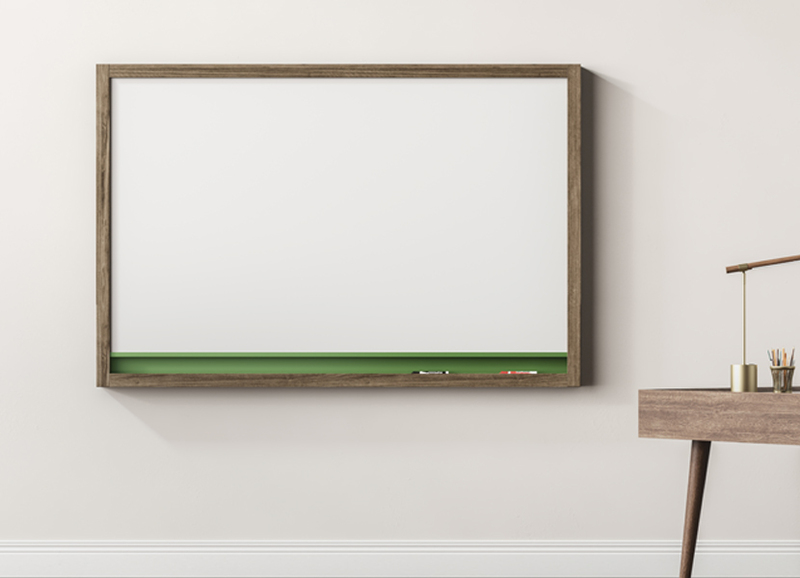 flush against the writing or tack surface. X2-MCS-1824-MB 18” x 24” 8 lbs. X2-MCS-2436-MB 24” x 36” 15 lbs. X2-MCS-3648-MB 36” x 48” 30 lbs. X2-MCS-4848-MB 48” x 48” 40 lbs. X2-MCS-4872-MB 48” x 72” 60 lbs. 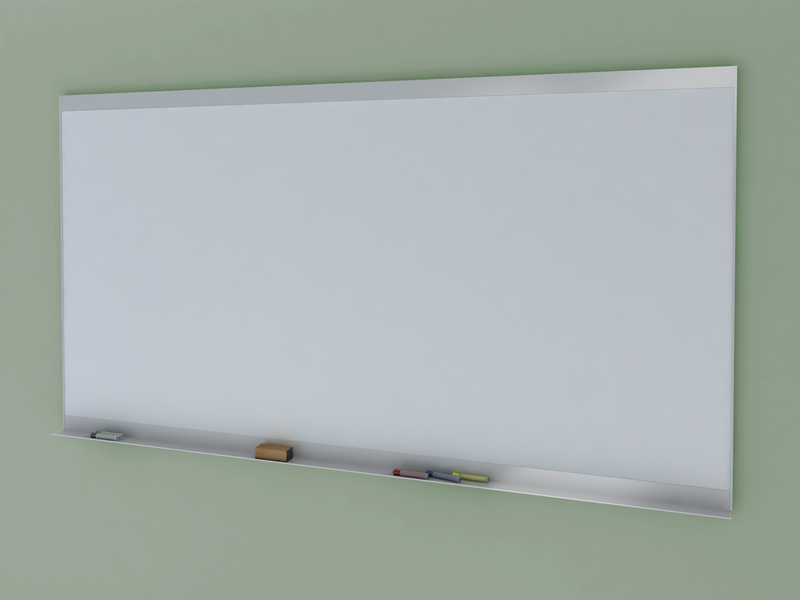 X2-MCS-4896-MB 48” x 96” 80 lbs. X2-MCS-1824-MG 24" x 36" 45 lbs. 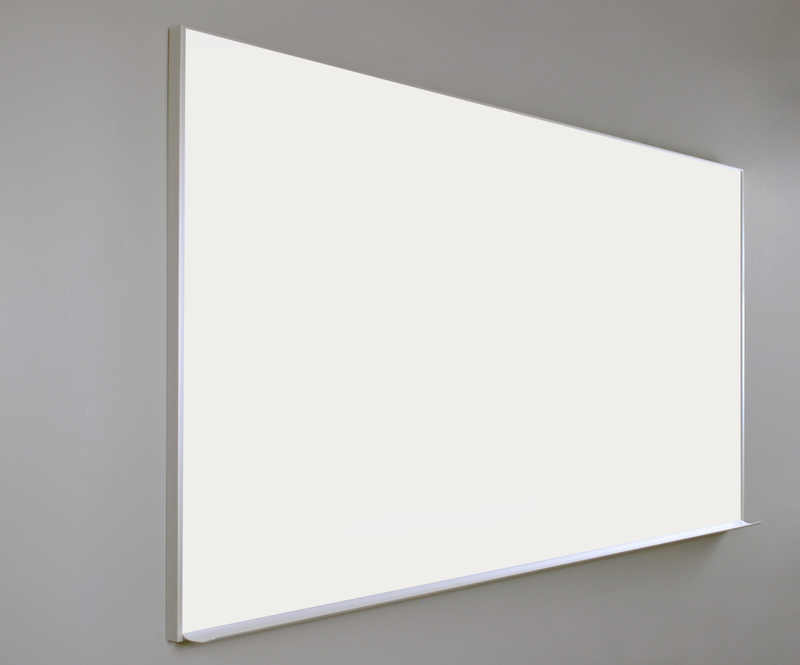 X2-MCS-3648-MG 36" x 48" 90 lbs. X2-MCS-4848-MG 48" x 48" 120 lbs. X2-MCS-1824-COR 18" x 24" 11 lbs. X2-MCS-2436-COR 24" x 36" 21 lbs. 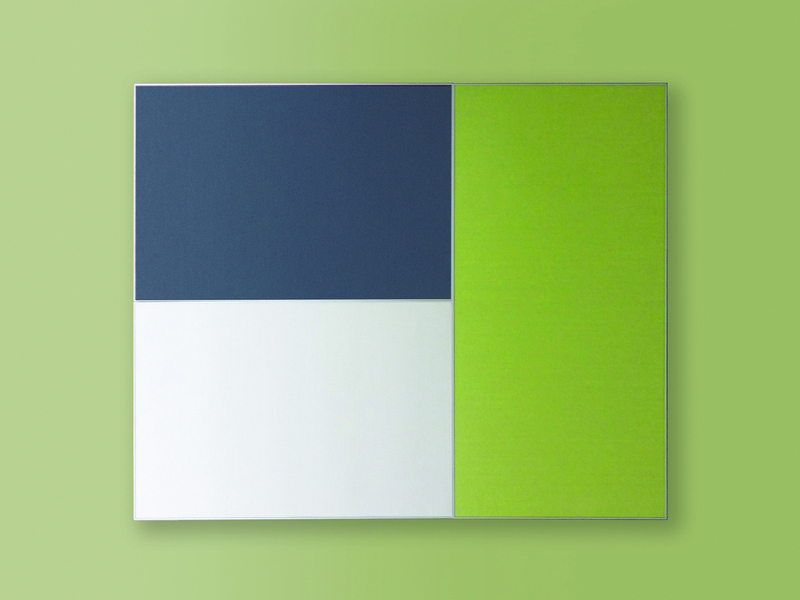 X2-MCS-3648-COR 36" x 48" 42 lbs. X2-MCS-4848-COR 48" x 48" 56 lbs. X2-MCS-4872-COR 48" x 72" 84 lbs. 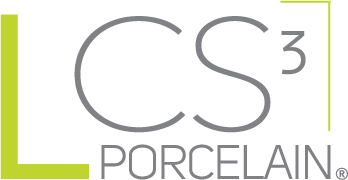 X2-MCS-4896-COR 48" x 96" 112 lbs. X2-MCS-1824 18” x 24” 8 lbs. X2-MCS-2436 24” x 36” 15 lbs. X2-MCS-3648 36” x 48” 30 lbs. X2-MCS-4848 48” x 48” 40 lbs. 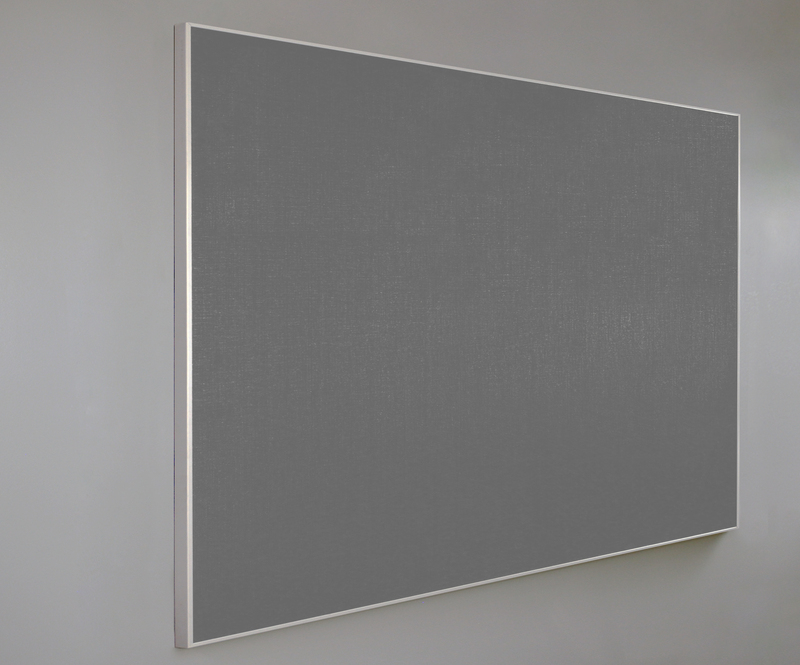 X2-MCS-4872 48” x 72” 60 lbs. X2-MCS-4896 48” x 96” 80 lbs. When ordering or specifying Claridge Cork, Guilford, Carnegie, or Maharam fabrics, add the appropriate suffix to the number shown in the chart. 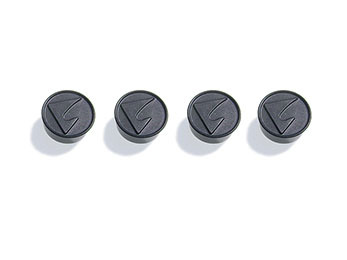 For Claridge Cork add COR; for Guilford add FG; for Carnegie add FC; for Maharam add FM. Be sure to specify color required. 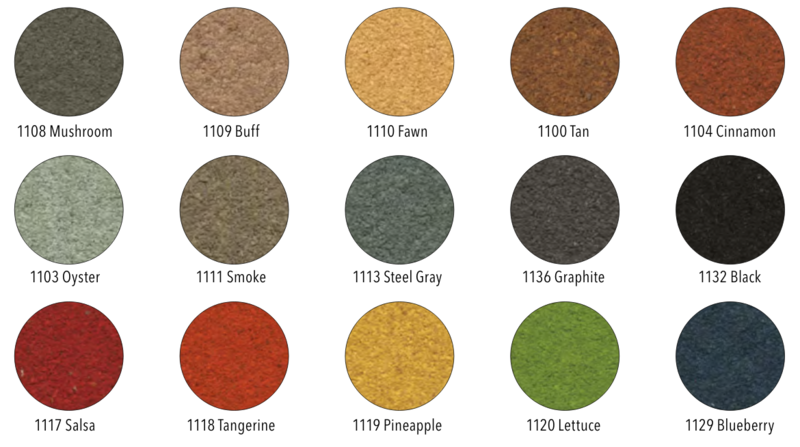 Size: 18" x 24" up to 48" x 96"
Tack Surface & Color: When ordering or specifying Claridge Cork, Guilford, Carnegie, or Maharam fabrics, add the appropriate suffix to the number shown in the chart. For Claridge Cork add COR; for Guilford add FG; for Carnegie add FC; for Maharam add FM. 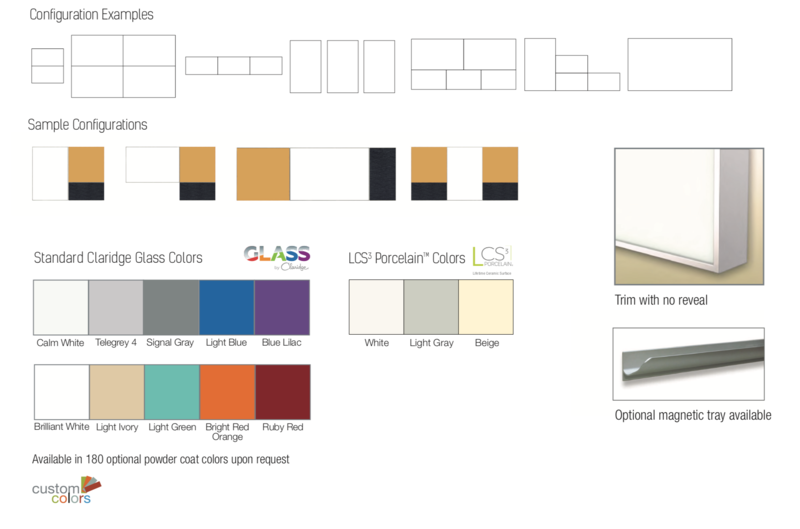 Be sure to specify color required.